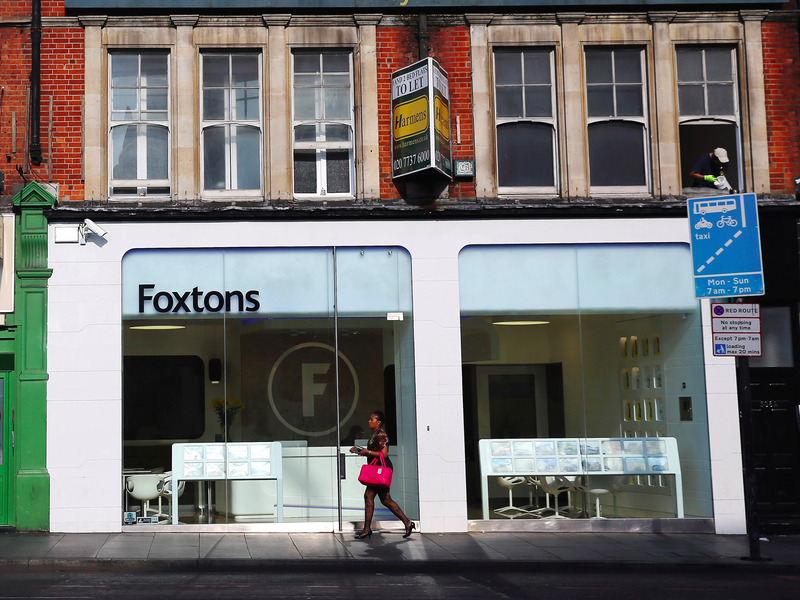 Dan Kitwood/Getty ImagesFoxtons has blamed the EU referendum and increased stamp duty for affecting profits. Foxtons — one of the UK’s biggest estate agents — issued a profit warning on Monday, saying that it expects year-on-year revenues to be “significantly lower” after Britain voted to leave the European Union on Thursday. It claimed the uncertainty that plagued the run-up to the referendum was now compounded by a Brexit, and that this would massively impact the property market. “The run-up to the EU referendum led to significant uncertainty across London residential markets and the decision to leave Europe is expected to prolong that uncertainty,” it said. “Whilst it is too early to accurately predict how the London property sales market will respond, the upturn we were expecting during the second half of this year is now unlikely to materialise. “Whilst we had a strong start to the year, we said in our Q1 update that we expected the first half to be challenging ahead of the EU referendum. Since then recent sales volumes have been slow as uncertainty and higher stamp duty has led many buyers and sellers to sit on their hands. The result of the referendum has increased uncertainty and is likely to mean that these trends continue for at least the remainder of the year.